We saw how to customise a theme in the previous lesson and the difference it made to the website is amazing. That is nothing compared to installing a completely new theme. A new theme changes everything! 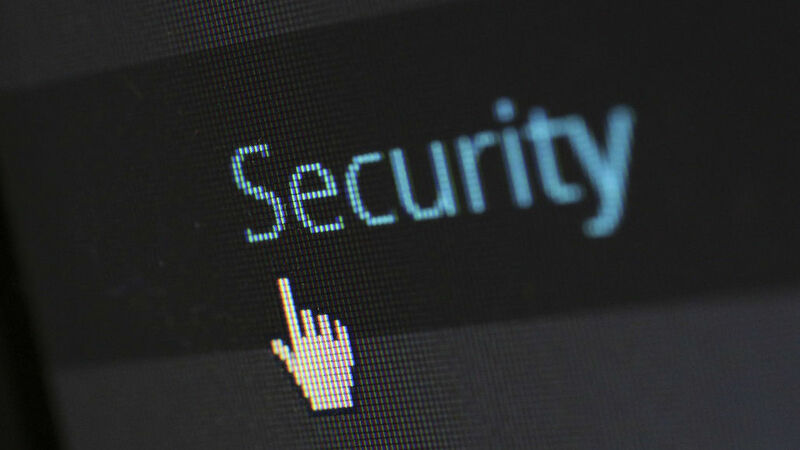 Customise the theme – Make your site look great! WordPress posts vs pages – what’s the difference? Which website or blog platform should you choose? You want to earn an income online and you know you need a website or blog, but where do you start? 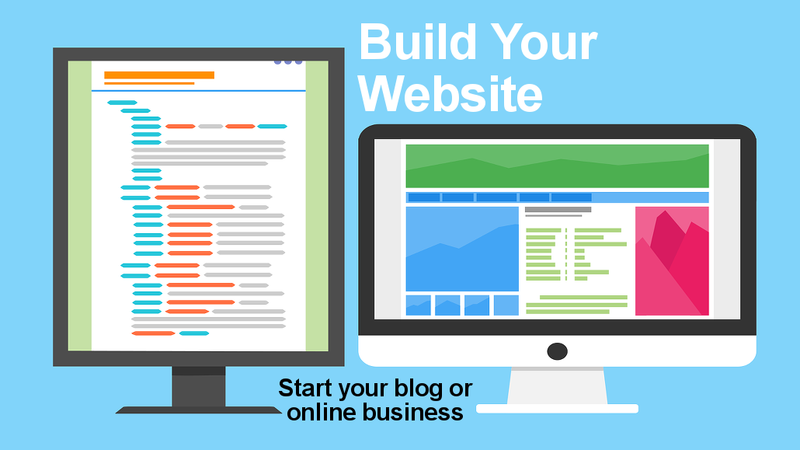 Which blogging platform or website builder should you use? Let’s look at the choices. There are people on the internet that are making thousands from their online blog or website. Wouldn’t you like to be one of them? You could be and all it takes is a little time, effort and know-how.